Wiley Games has released their latest supplement for Fistful of Lead, their miniatures skirmish rules set. It's called Tales of Horror, and as one would expect, it adds monsters like Vampires, Werewolves, Mummies, and other such gruesome figures. So, if you're wanting to get your gothic horror on, this is the perfect book for it. It's always cool, to me, when conflicts that were certainly important, but maybe less-known, get game rules for them. Most of us don't think about the Mexican Revolution much, but it certainly was an important part of history. 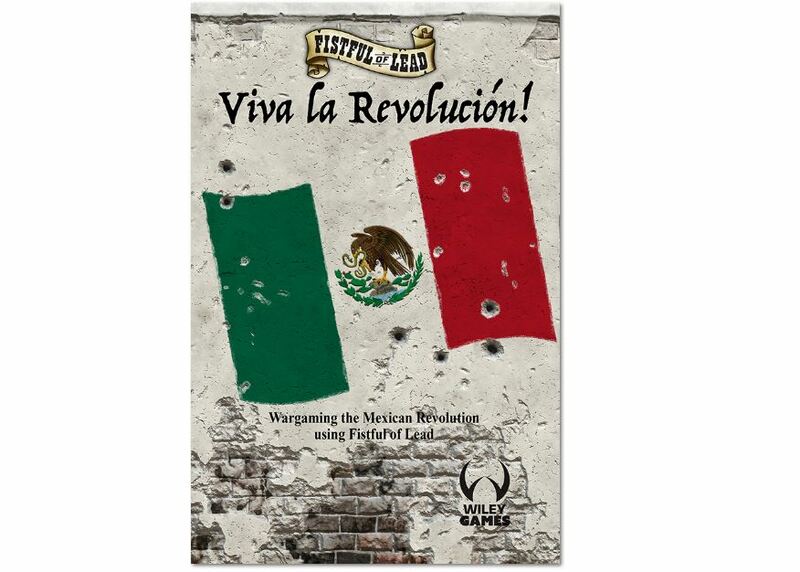 Now, Wily Games has created Viva la Revolucion!, a new scenario supplement book for Fistful of Lead that will take you through the stages of the war. You can get your copy now. But my drinking habits aside, I know you're here for your weekly dose of reviews. So let's get to it. 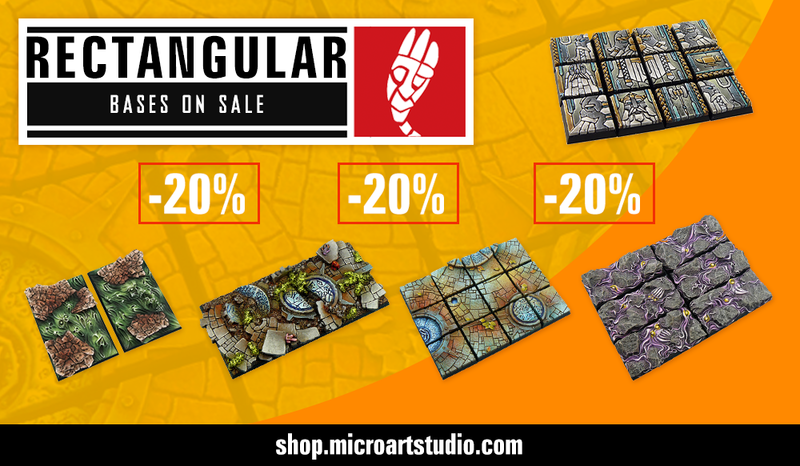 Today we have: Exit the Game, Ascended Kings, Stroop, Component Collector & Dice Tray, DeepWars, Beasts of Balance, Jaipur iOS, Clank! Sunken Treasures Expansion, Isle of Monsters, Qwinto, Downforce, Century: Spice Road, Fistful of Lead - Reloaded, Watson & Holmes, and Zooloretto. The weekend is pretty much upon us. We just need to finish up this afternoon and we'll be there. Do you have plans? I'm still unsure. Though I think I want to make a cheesecake, because it's been a while since I've made cheesecake. Probably make more strawberry-lime sauce to go with it. Or maybe I'll do raspberry-lime. I don't know. But there's still time to think about it. In the meantime, we gotta fill up on some bite-size gaming stories. On the platter today we have: West Wind Productions Announces Panzer Mech Kickstarter, Ninja Division Announces Relic Knights 2nd Edition Kickstarter, Wiley Games New Home Of Fistful of Lead, New Animal Explorers From RN Estudio, Khurasan releases M1152 with canvas cover, New Releases From Hitech Miniatures, New Release from Kromlech, and Rectangular Bases on Sale From Micro Art Studio.